Add some fizzy flavor to your life with the bold taste of Bai Bubbles. This 5-calorie phenomenon is overflowing with so much exotic sweetness and essential effervescence, you'll bubble over with bliss. Make a little more me time by taking more tea time. Made with a mix of tea and real fruit flavor each sip of Supertea will take you to your happy taste. 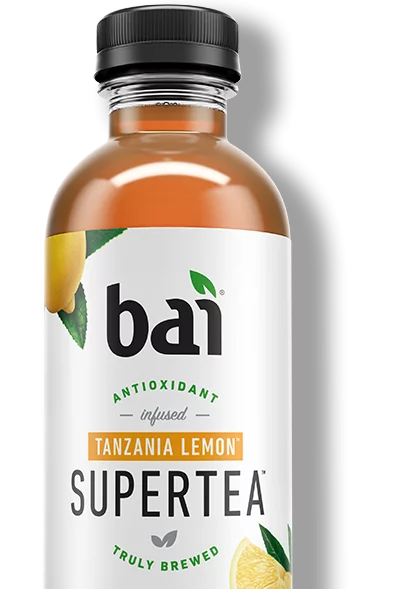 With just 5 calories, 1g of sugar, and no artificial sweeteners your taste buds will reach a truly brewed state of relaxation. Everyone loves coconut. We took a poll, and it was unanimously pro-coco. 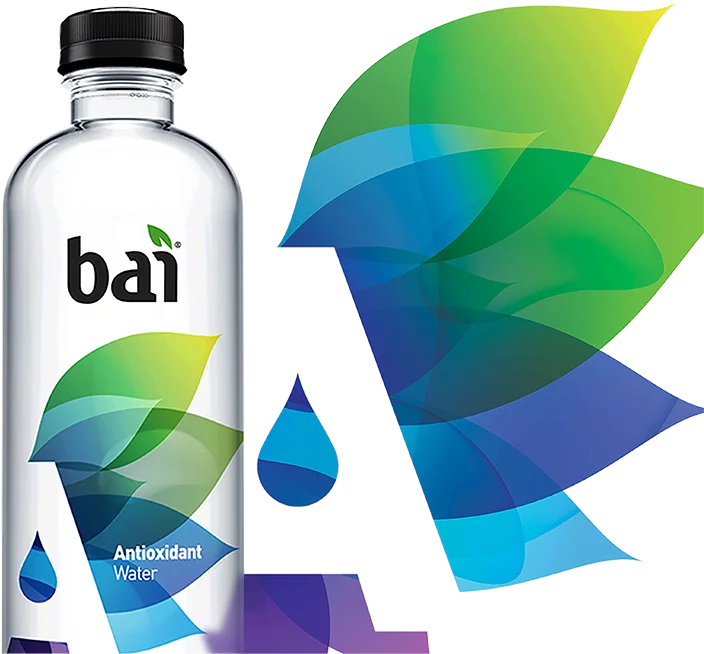 Just like our other Bai flavors, our Cocofusions have 5 calories per serving and are infused with antioxidant goodness. You need hydration that works as hard as you do. That’s why we crafted Antioxidant Water, infused with free-radical eradicating ions, to help your daily grind. Because when you power through the day, every antioxidant matters. Discover the crisp, clear difference of this super purified, electrolyte-enhanced water that keeps you functioning at full capacity.